Below are the top 20 best selling books of all time. It is interesting to know that J.K Rowling has 7 of her Harry Books on the list. She has really done good for herself. 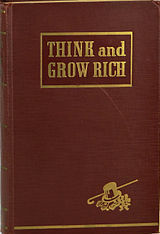 My personal favorites on the list are Think and Grow Rich, and The Alchemist. Which of the books below have you read? The book was published in 1955, and has sold approximately 50 million copies. The book was published in 1967, and has sold approximately 50 million copies. The book was published in 2007, and has sold approximately 50 Million copies. The book was published in 2003, and has sold approximately 55 Million copies. The book was published in 2000, and has sold approximately 55 million copies. The book was published in 1998, and has sold approximately 55 million copies. The book was published in 1998, and has sold approximately 60 million copies. The book was published in 1988, and has sold approximately 65 million copies. The book was published in 1951, and has sold approximately 65 million copies. 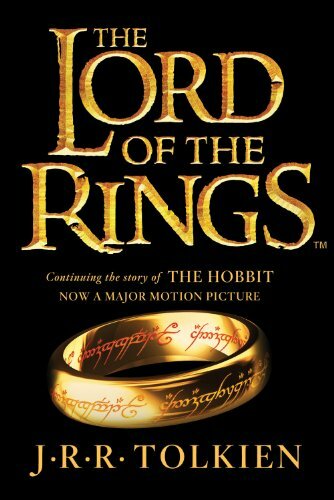 The book was published in 2005, and has sold approximately 65 million copies. The book was published in 1937, and has sold approximately 70 million copies. 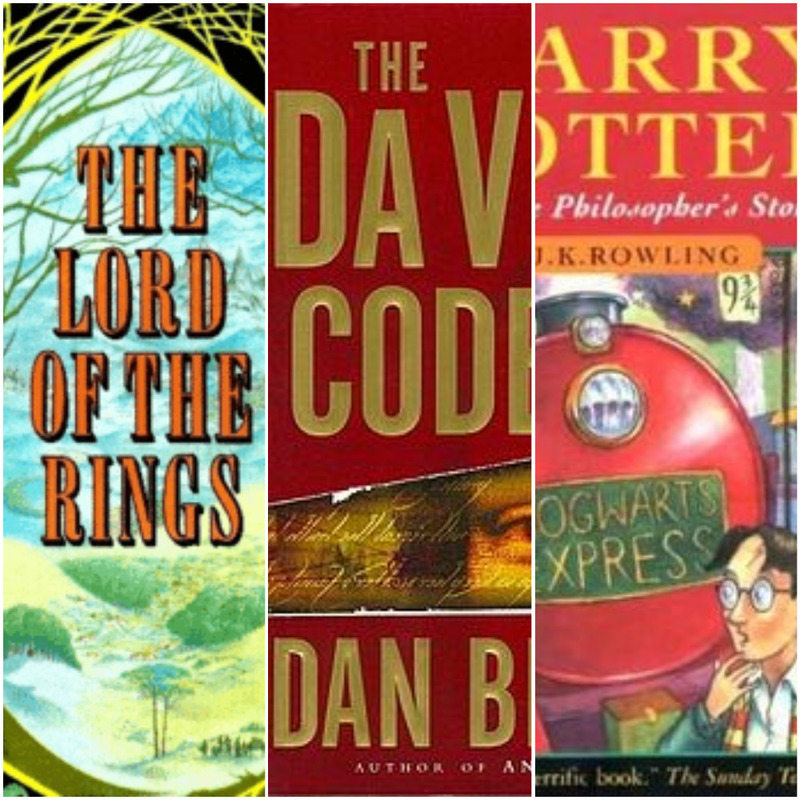 The book was published in 2003, and has sold approximately 80 million copies. The book was published in 1950, and has sold approximately 85 million copies. The book was published in 1939, and has sold approximately 100 million copies. The book was published in 1754, and has sold approximately 100 million copies. The book was published in 1887, and has sold approximately 100 million copies. The book was published in 1997, and has sold approximately 100 million copies. The book was published in 1943, and has sold approximately 140 million copies. The book was published in 1937, and has sold approximately 142 million copies. The book was published between 1954-1955, and has sold approximately 150 million copies.